AR77A - GPS-Disciplined Rubidium Clock - RFMW UK, Ltd.
AR77A is a multi-function GPS Disciplined Rubidium Atomic Clock, which provides accurate time & frequency. The AR77A incorporates numerous features into a single box, including a Rubidium Frequency Standard, an internal C/A code 12 channels GPS receiver (or P(Y) code GPS receiver. The GPS receiver must be supplied by user) and an input from external 1PPS / frequency. The various options of the unit include a variety of different frequencies and several Time Codes outputs. The Rubidium Standard functions as a local oscillator and is phase-locked to the GPS or to external inputs. 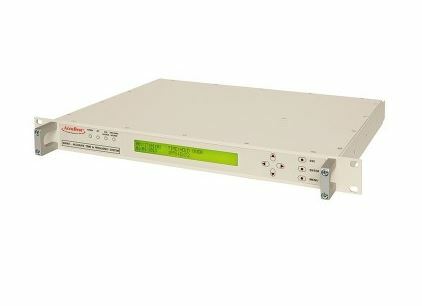 All outputs are derived from the Rubidium Clock, which maintains accurate time and frequency when GPS or other inputs are interrupted. 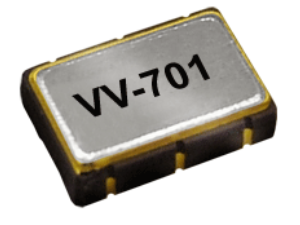 For low cost applications an Oven Control Crystal Oscillator (OCXO) is offered instead of Rubidium Frequency Standard. The unit includes up to three physical LAN interfaces boards, which support UDP / SNMP for management and for NTP (Network Time Protocol). The three LAN boards can be used for three different networks (with three different IP network addresses), or for two networks where the 3rd LAN board is reserved as a redundant back-up. A Precision-Time Protocol (PTP) is available with one of the LAN board. The AR77A provides multiple outputs: 10 coax outputs, two fixed (10MHz and 1PPS) and 8 configurable outputs which can be selected from 1PPS, 10MHz, and more.